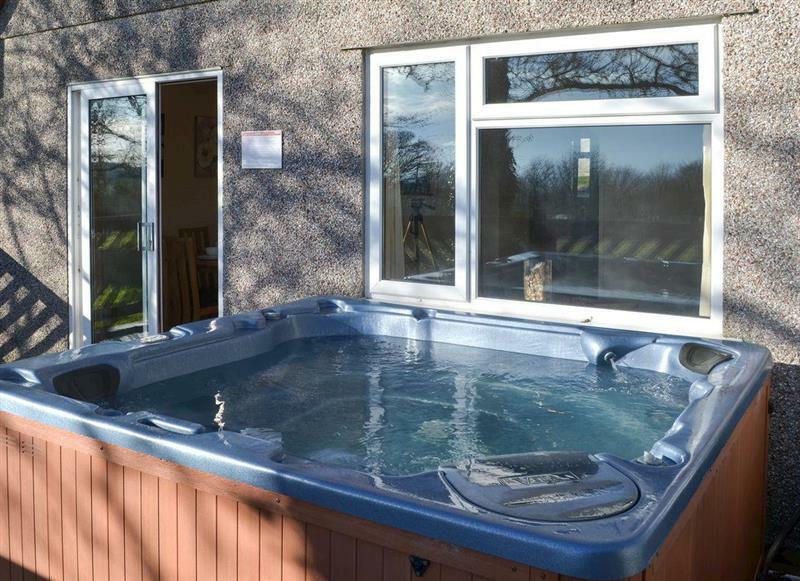 Golden Eagle Lodge sleeps 6 people, and is 17 miles from Camelford. 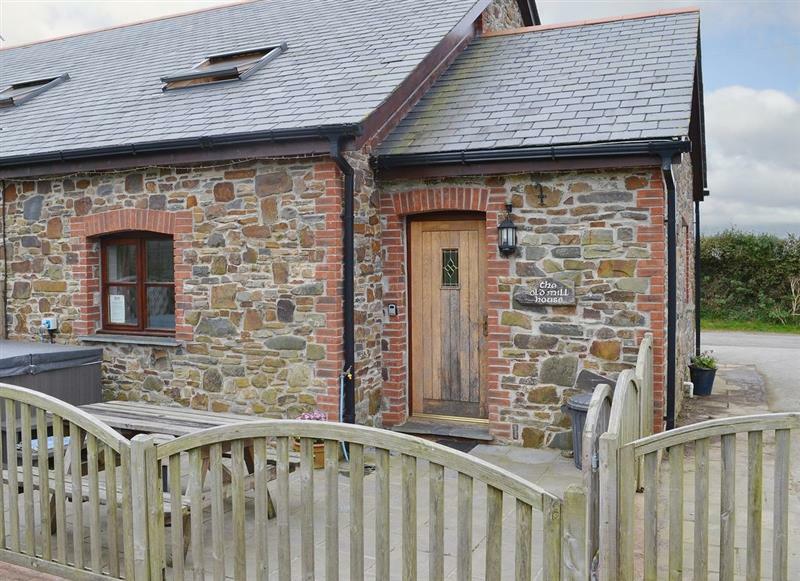 The Tallet Barn sleeps 4 people, and is 17 miles from Camelford. 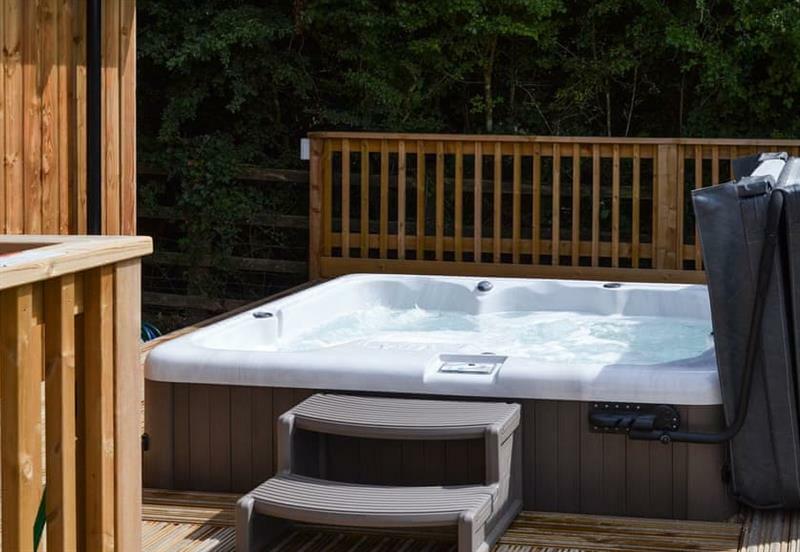 Chabren sleeps 8 people, and is 33 miles from Camelford. 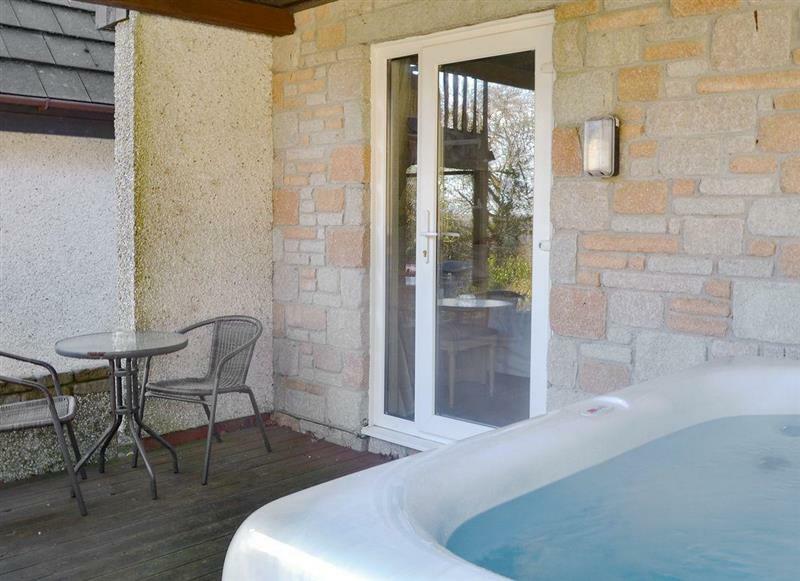 Peregrine Lodge sleeps 6 people, and is 17 miles from Camelford. 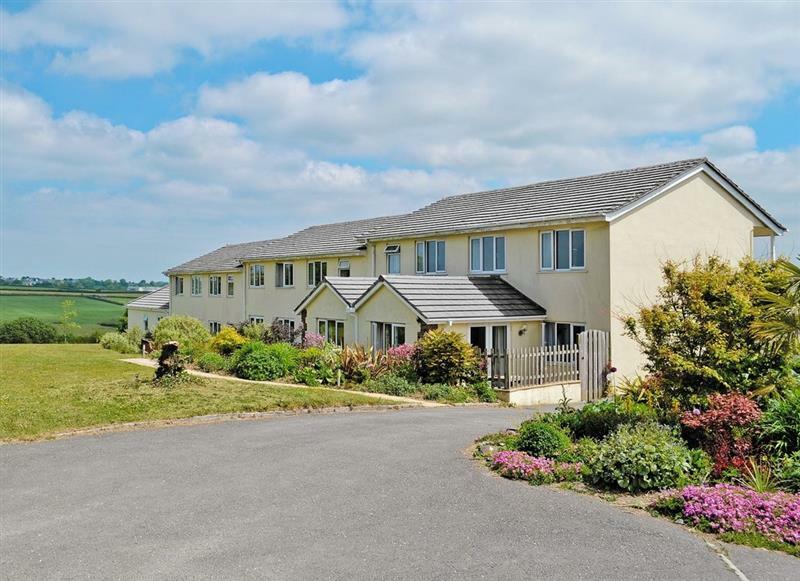 Bullfinch sleeps 2 people, and is 30 miles from Camelford. 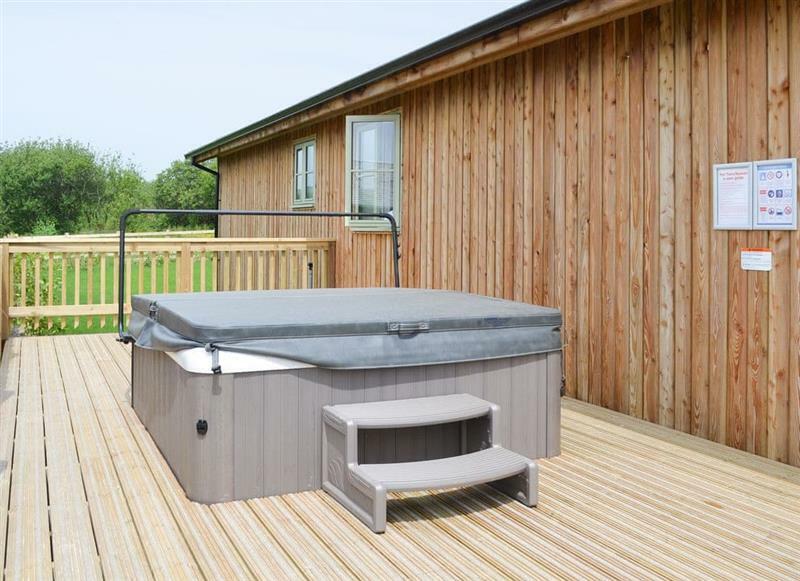 Eagle Owl Lodge sleeps 6 people, and is 17 miles from Camelford. 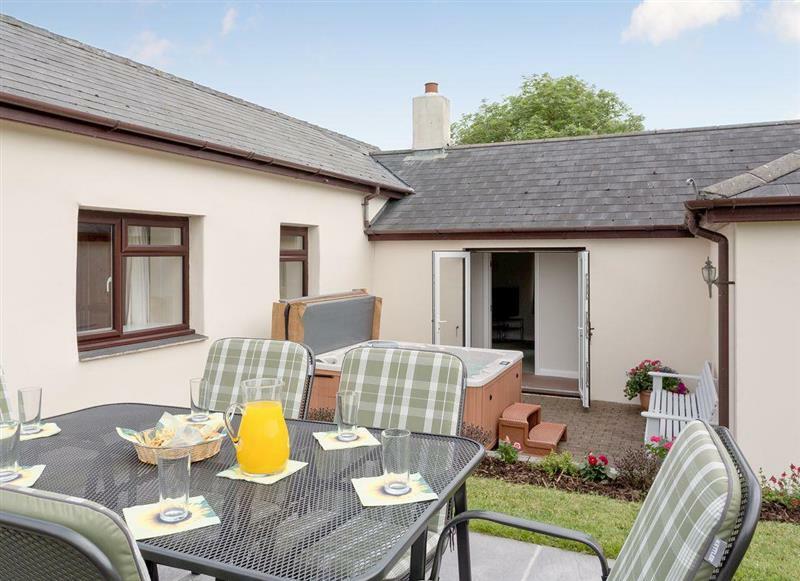 Oak Cottage sleeps 5 people, and is 19 miles from Camelford. 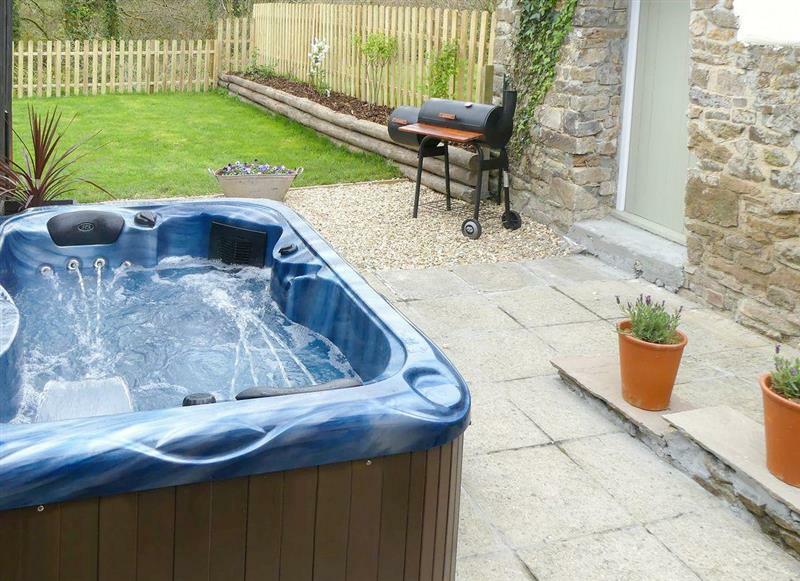 Frankaborough Barton sleeps 9 people, and is 24 miles from Camelford. Sherrill Farm Holiday Cottages - Sherrill Farmhouse sleeps 22 people, and is 22 miles from Camelford. 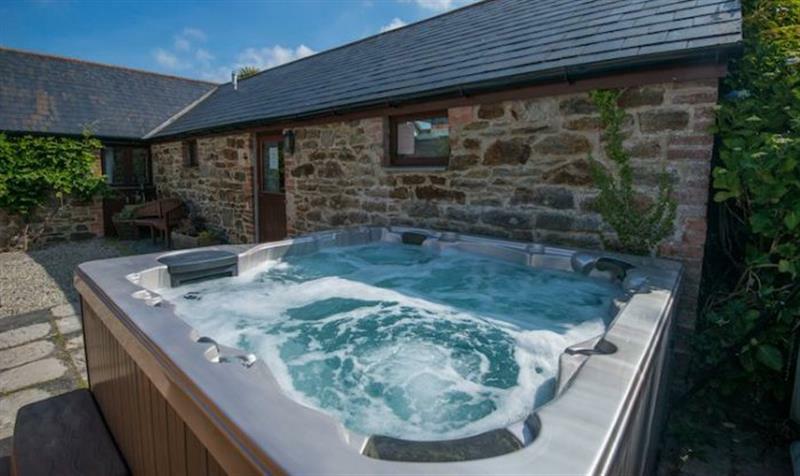 Sherrill Farm Holiday Cottages - Elderberry House sleeps 13 people, and is 22 miles from Camelford. 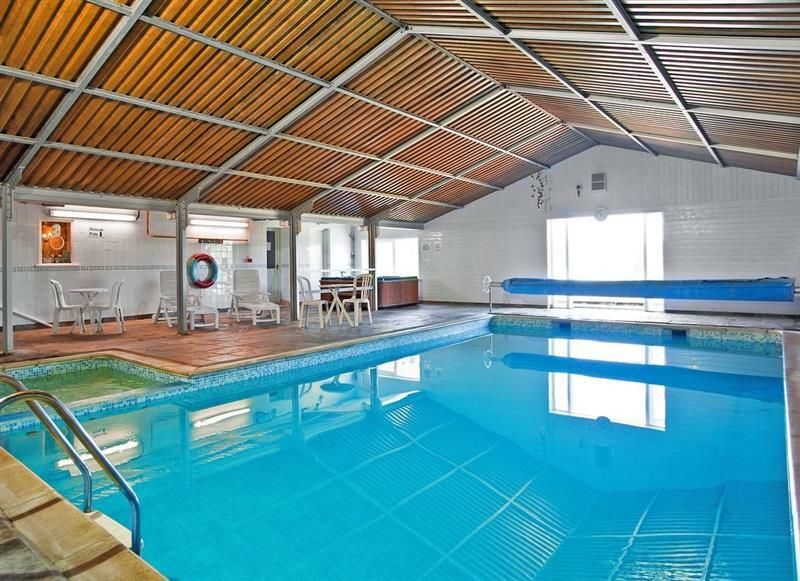 Lana Park Cottages - The Old Mill House sleeps 6 people, and is 28 miles from Camelford. 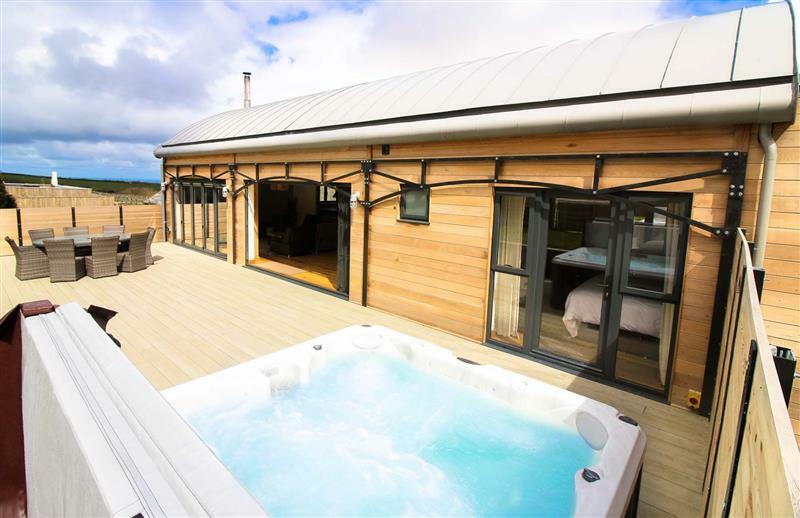 Four Seasons Barn sleeps 13 people, and is 34 miles from Camelford. The Wendy House at Granny McPhees sleeps 2 people, and is 32 miles from Camelford. 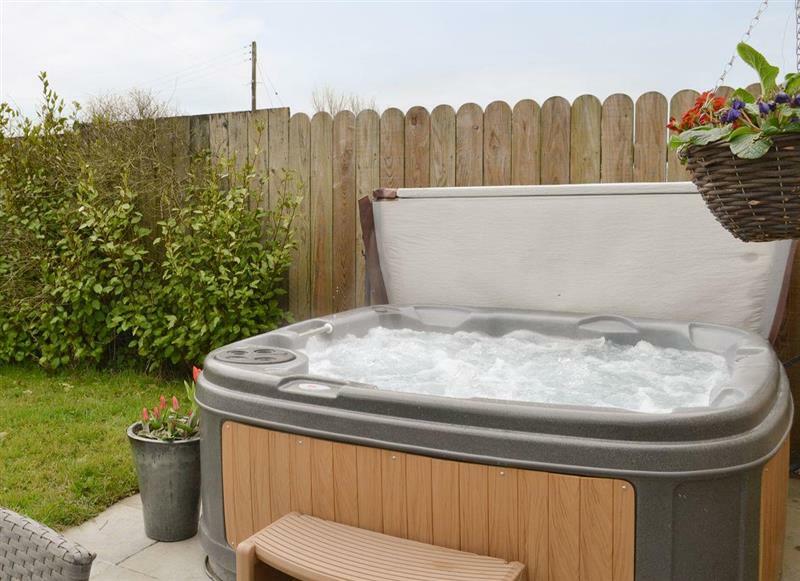 Janners Retreat sleeps 8 people, and is 14 miles from Camelford. 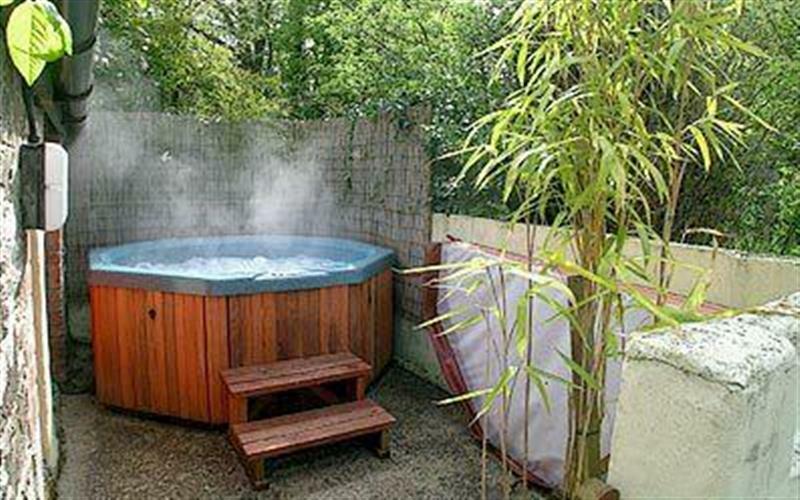 Moorhead Farm - Jasmine sleeps 4 people, and is 31 miles from Camelford. 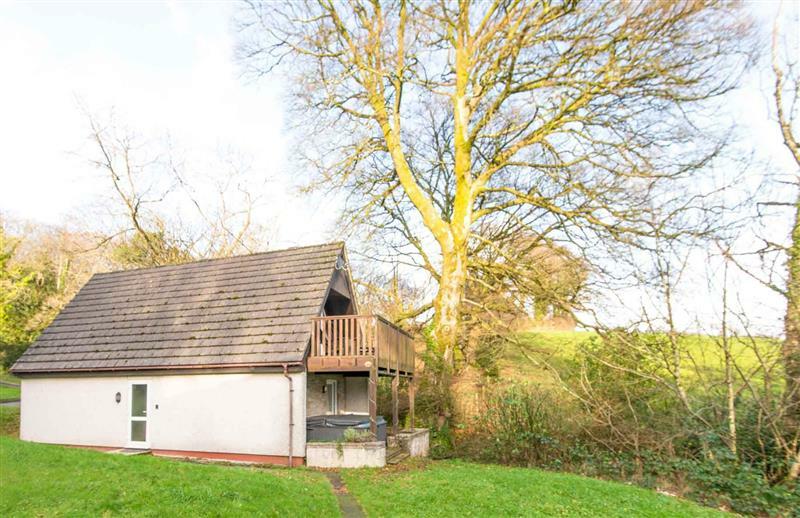 Sycamore sleeps 4 people, and is 30 miles from Camelford. Ash Cottage sleeps 2 people, and is 22 miles from Camelford. 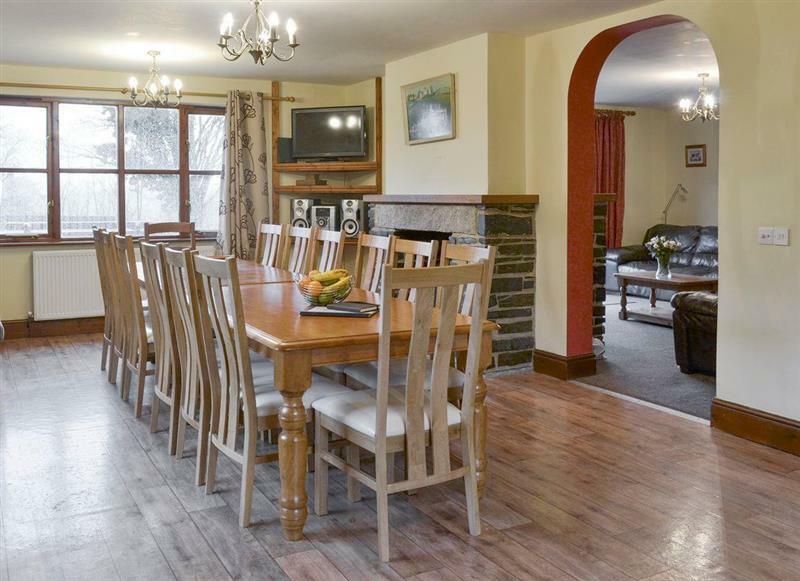 Moorhead Farm - Bluebell sleeps 4 people, and is 31 miles from Camelford. 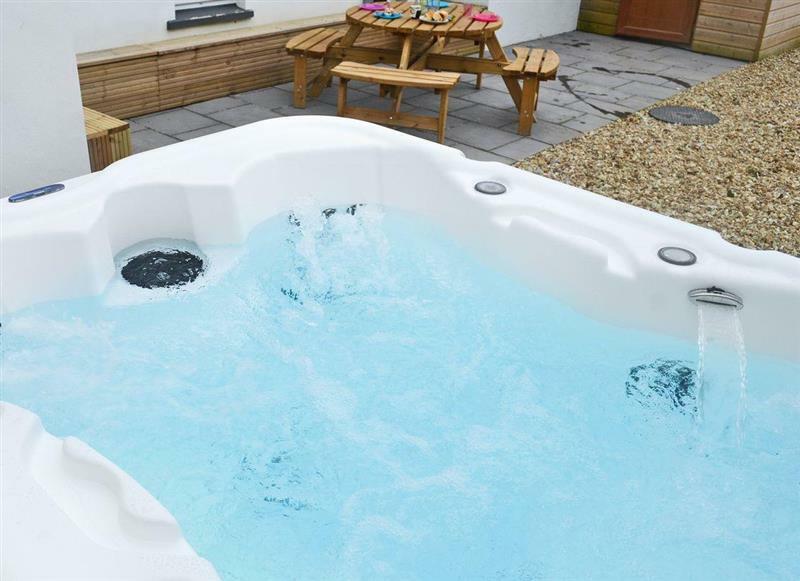 Atlantic House sleeps 12 people, and is 34 miles from Camelford. 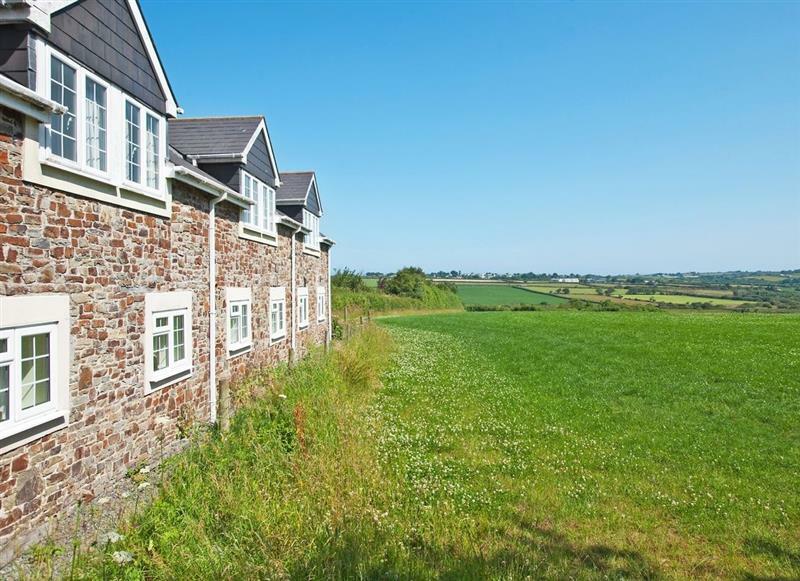 Moorhead Farm - Hawthorn sleeps 4 people, and is 31 miles from Camelford. The Old Roundhouse sleeps 10 people, and is 31 miles from Camelford. Holly sleeps 4 people, and is 30 miles from Camelford. Primrose sleeps 6 people, and is 30 miles from Camelford. 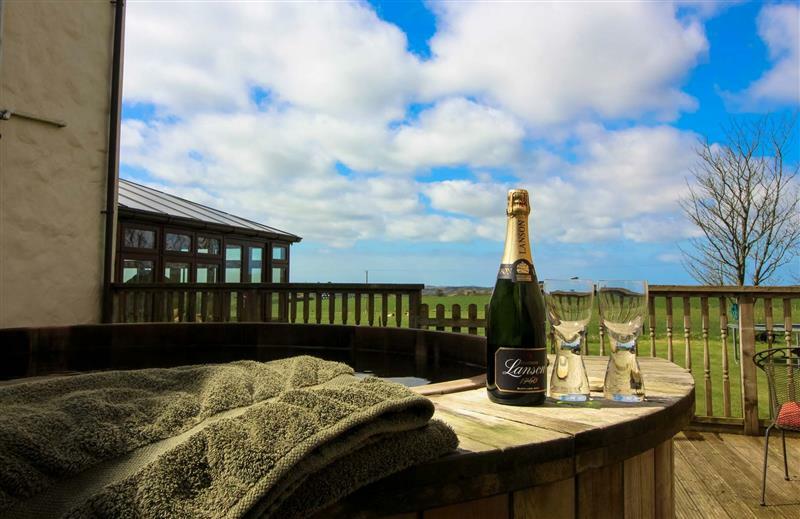 Moorhead Farm - Goldfinch sleeps 2 people, and is 31 miles from Camelford. 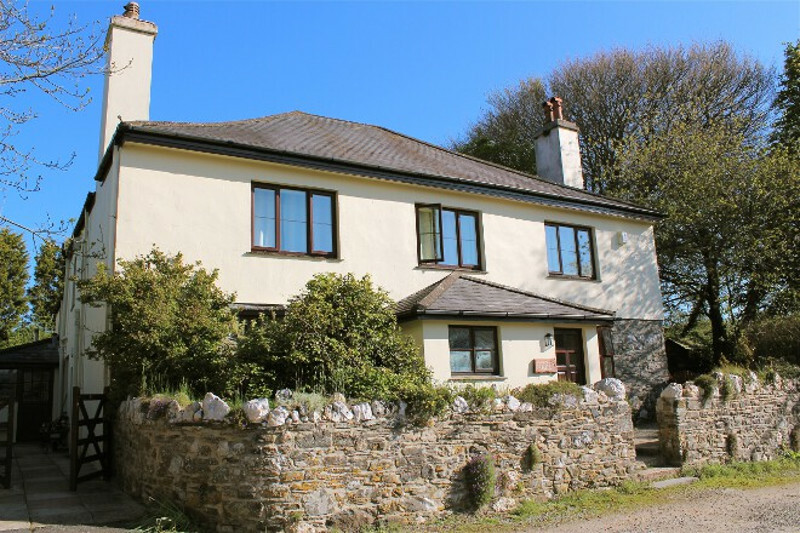 Tamarisk House sleeps 10 people, and is 26 miles from Camelford. 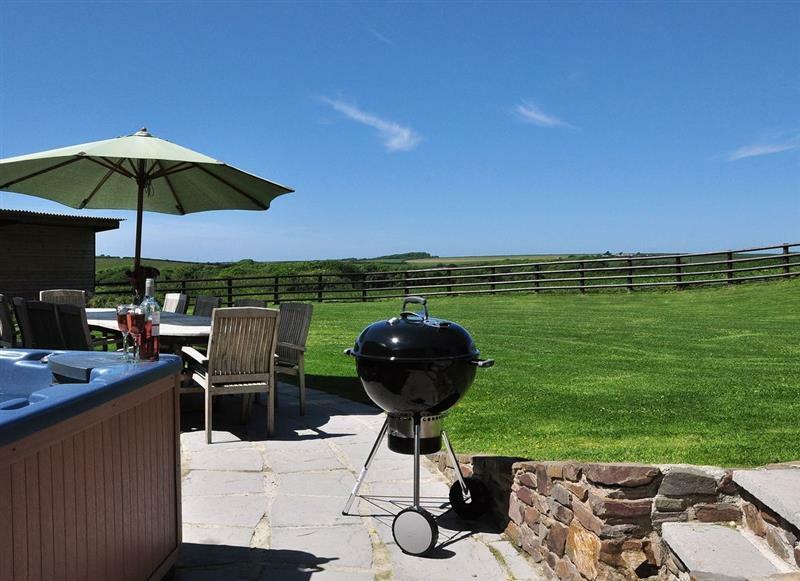 Knowle Farm Cottage sleeps 8 people, and is 18 miles from Camelford. 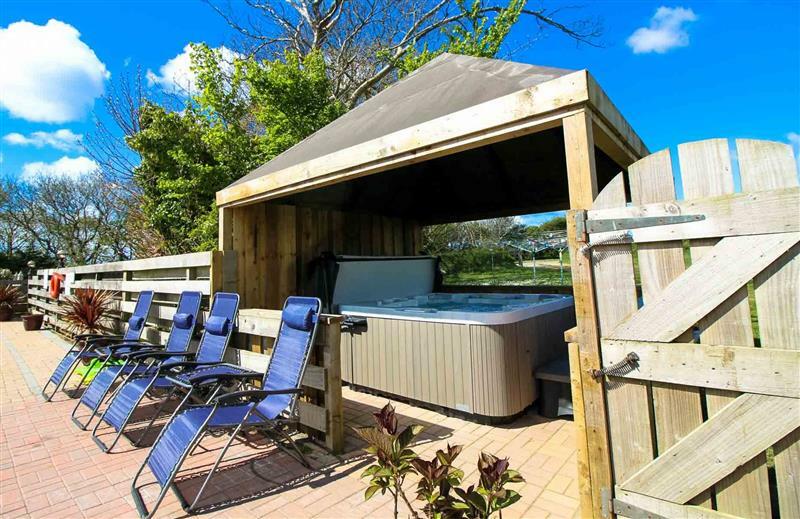 Smuggler’s Retreat sleeps 6 people, and is 32 miles from Camelford. Chestnut sleeps 3 people, and is 30 miles from Camelford. 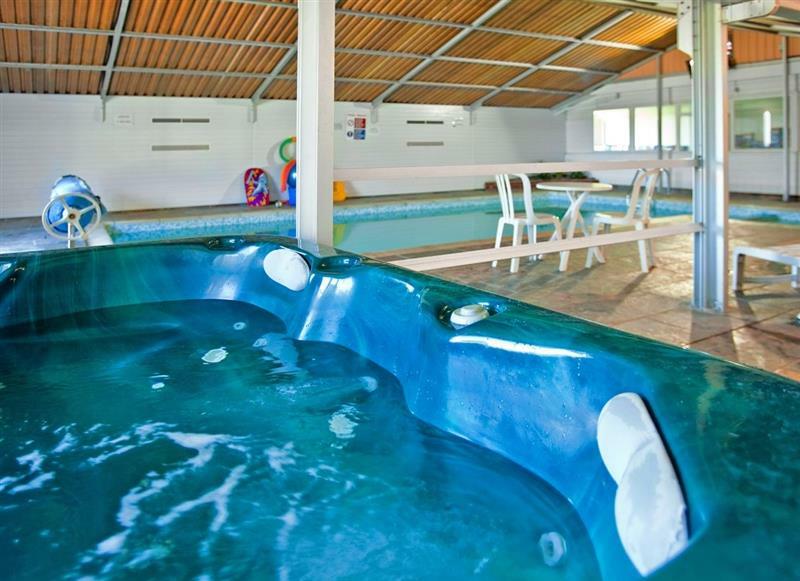 Valley Lodge 47 sleeps 6 people, and is 25 miles from Camelford. 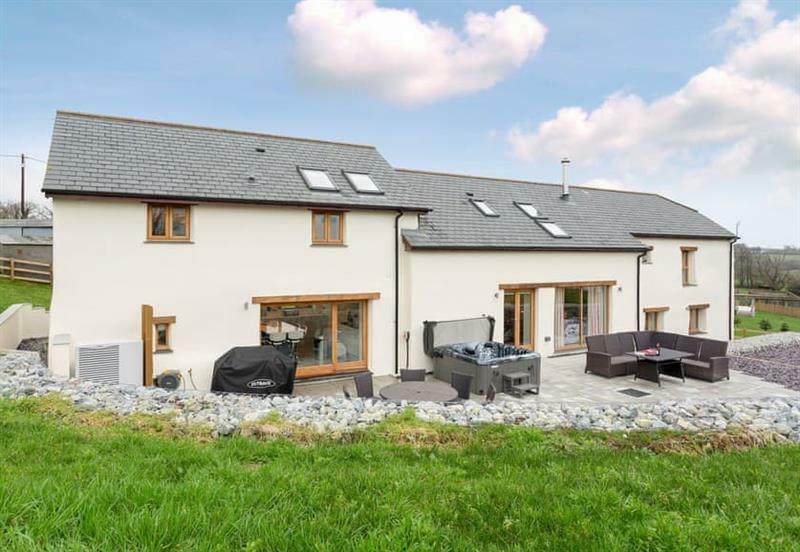 Dutch Barn sleeps 8 people, and is 9 miles from Camelford. 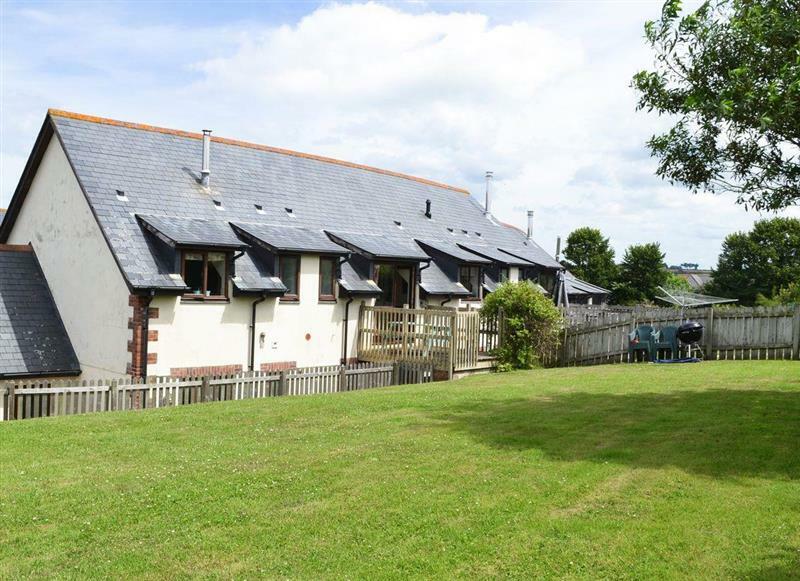 Dartmoor 3 sleeps 8 people, and is 25 miles from Camelford. 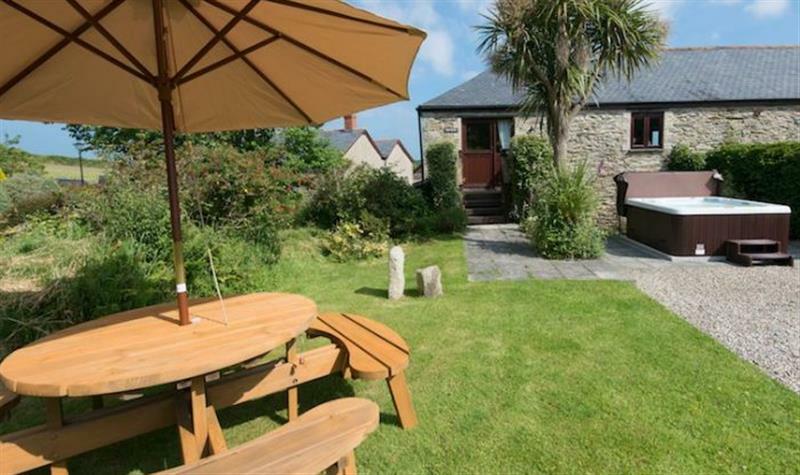 Beech Cottage sleeps 4 people, and is 19 miles from Camelford. 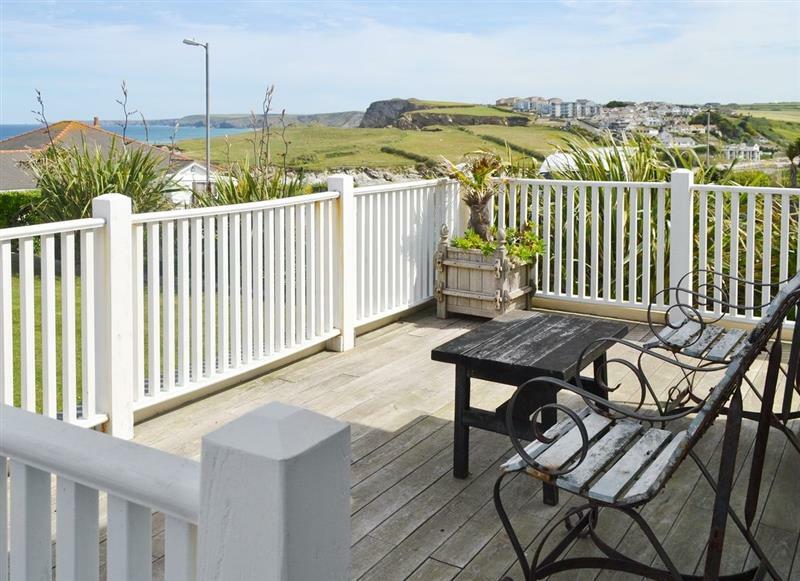 Towan Cottage sleeps 4 people, and is 33 miles from Camelford. 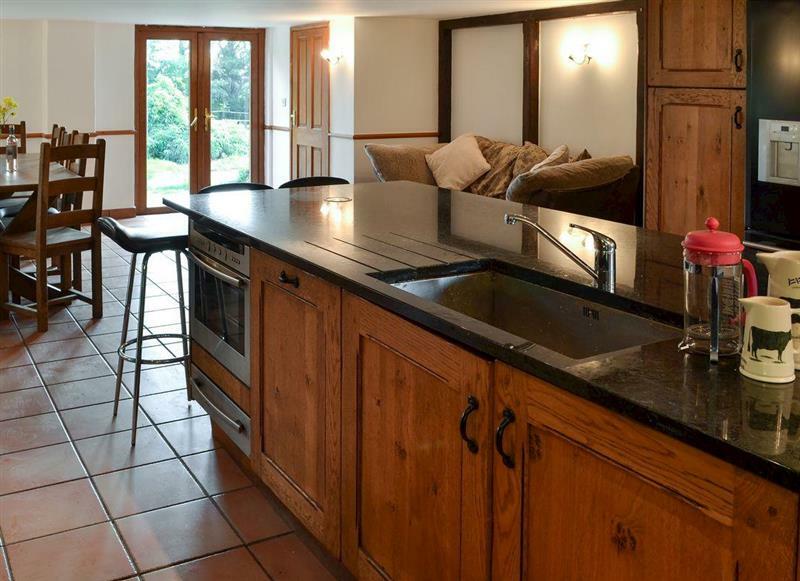 Mill House at Goonwinnow sleeps 9 people, and is 29 miles from Camelford. 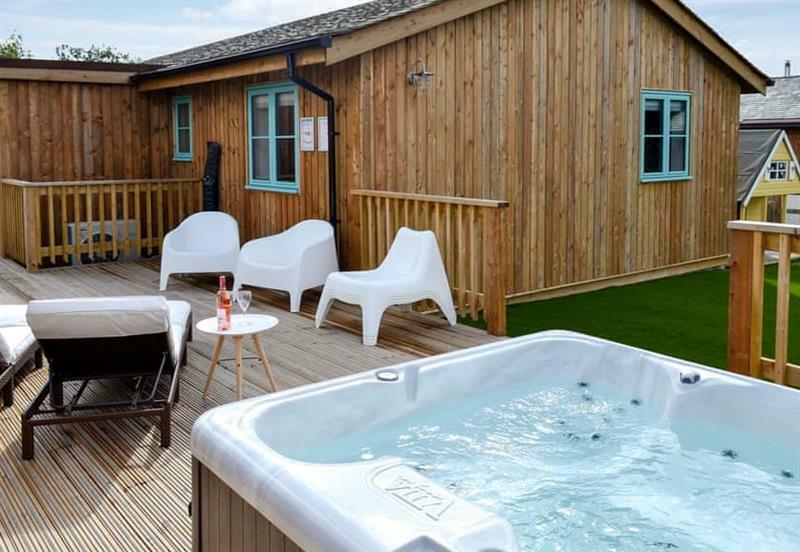 Valley Lodge sleeps 8 people, and is 25 miles from Camelford. Downe Cottages - The Old Farmhouse sleeps 8 people, and is 33 miles from Camelford. 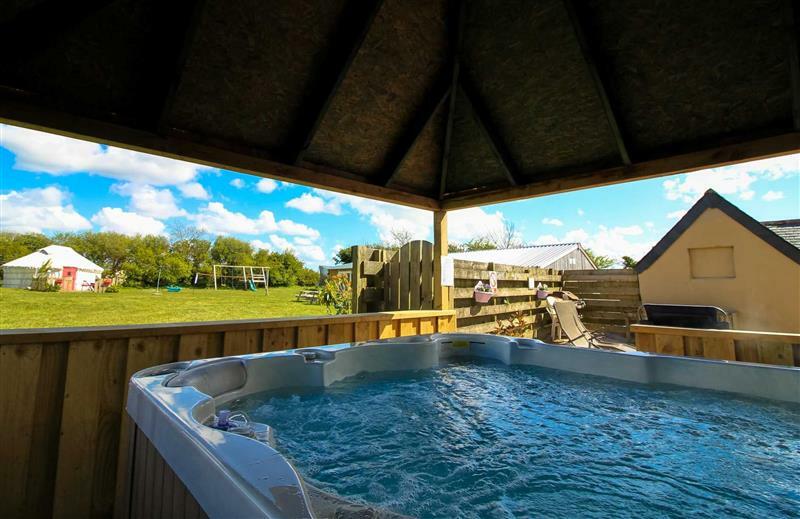 Lavender Yurt sleeps 4 people, and is 33 miles from Camelford. 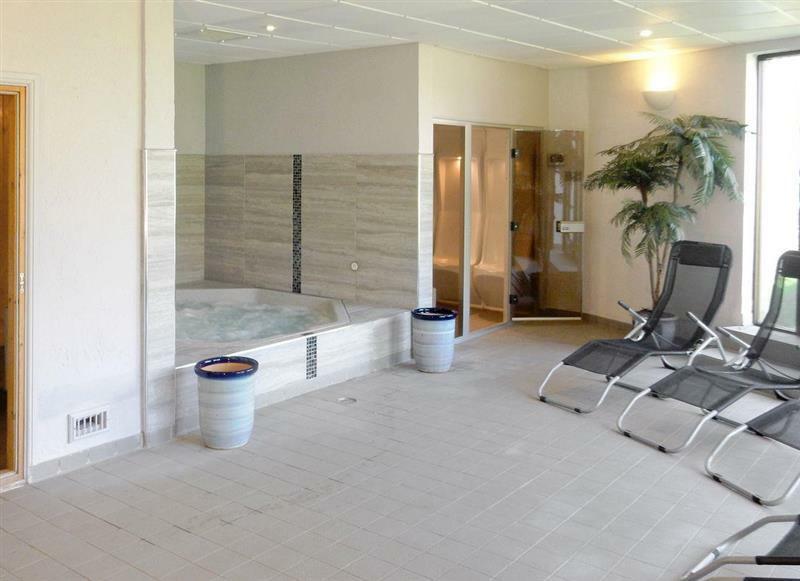 Penhellick Barn sleeps 4 people, and is 19 miles from Camelford. 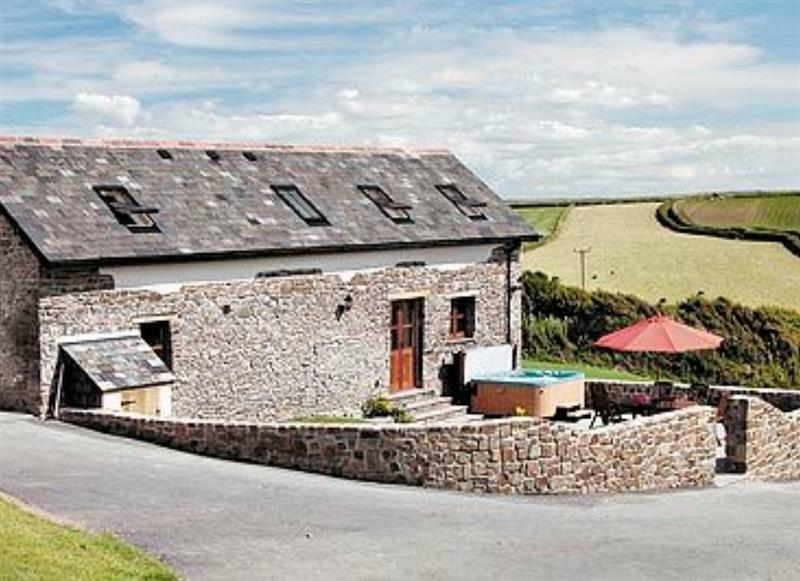 The Piggery at Goonwinnow sleeps 4 people, and is 29 miles from Camelford.